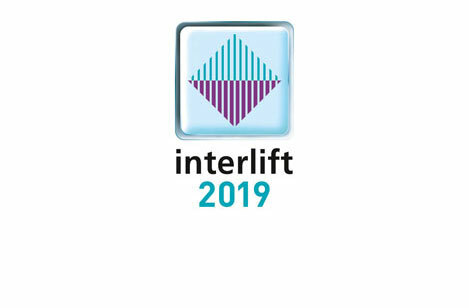 Companies from all over the world present their innovations at the Interlift in Augsburg, the world’s leading trade fair for lift technology. Of course, DICTATOR will also be present in 2019 because here we have “home-field advantage”. The Homelift DHM 500 as well as the DICTATOR lift shaft system enjoy increasing popularity. This is not only due to our customized, in-house production with state-of-the-art machines for highest quality, customization and reliability. We also improved the individual and expert advisory service, so important for our customers, by increasing our personnel. At our stand you will of course also find our ORIGINAL DICTATOR lift door dampers, unbeatable in function, quality and product variety. We look forward to your visit at our stand 3128 in hall 3!